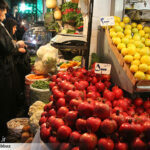 Traditionally, on this night families huddle together in the houses of the elders to listen to tales, old and new. 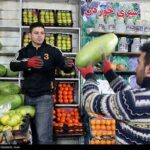 In keeping with an age-old tradition, Iranian families get together on the longest night of the year to celebrate the winter solstice known locally as Yalda. 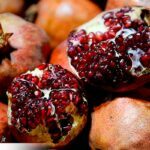 Traditionally, on such a night families would huddle together in the houses of the elders to listen to tales, old and new. 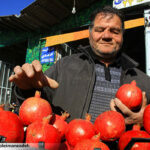 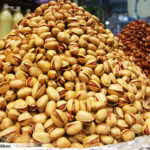 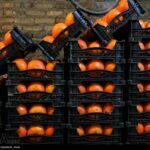 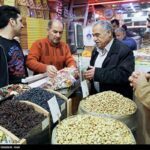 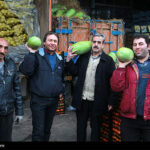 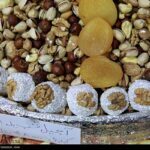 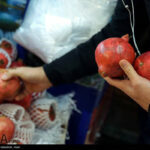 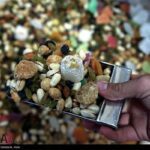 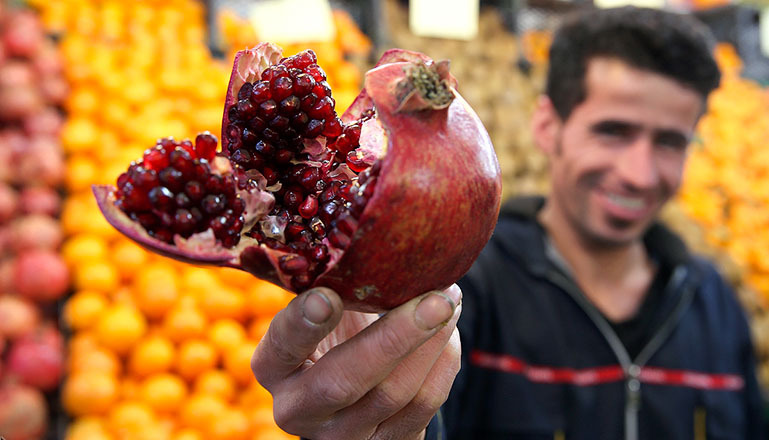 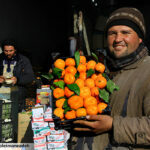 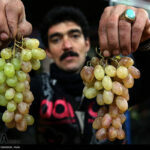 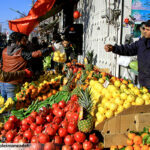 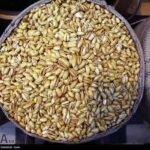 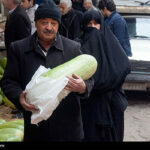 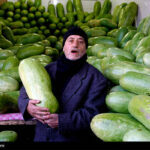 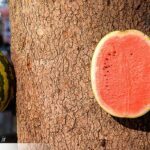 The following images of preparations for Yalda in Iran have been released by different news agencies.